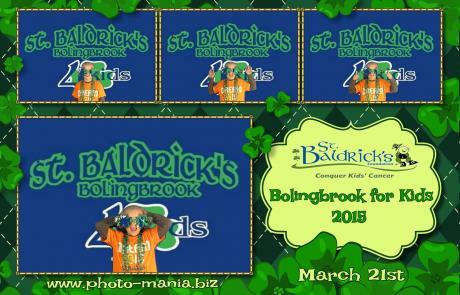 Music Mania and Photo Mania Chicago is proud to be part of the St. Baldricks Bolingbrook for Kids event for the last 5 years. 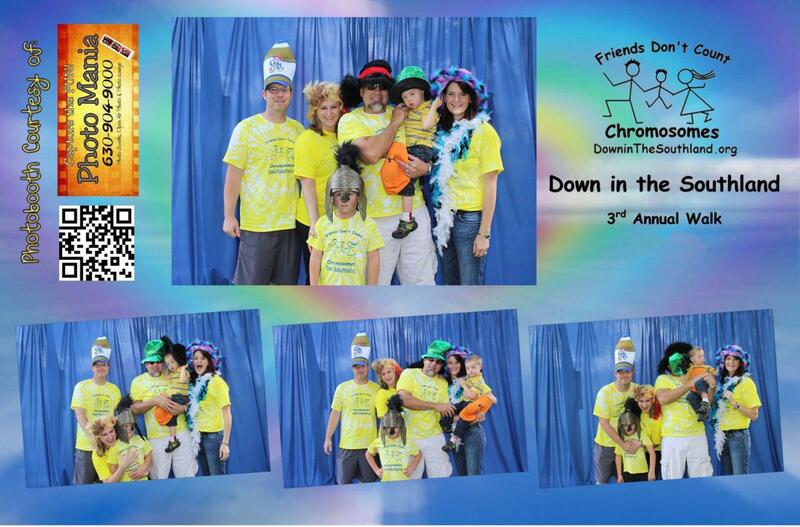 All money collected at our photo booth was donated back to the organization. 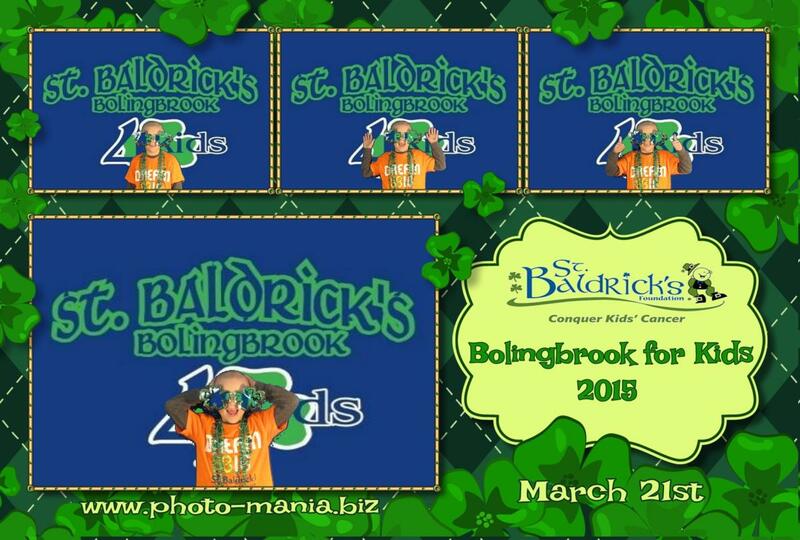 St. Baldricks is one of the leading organizations that are helping to fight kids cancer. 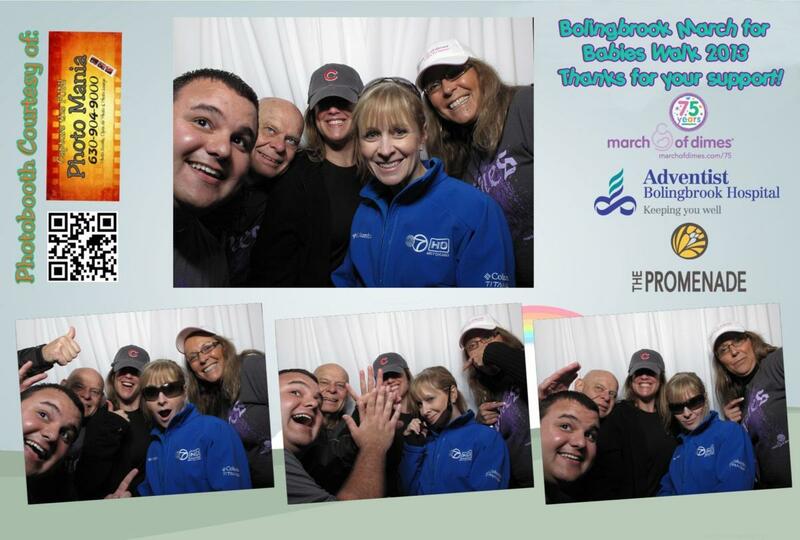 We support and provide DJ and photo booths to March of Dimes. 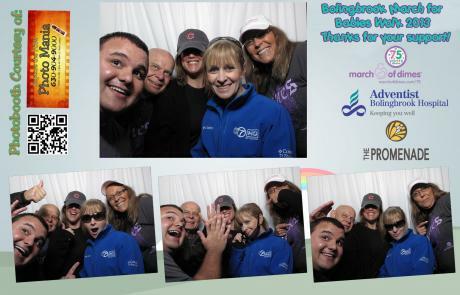 We’ve worked with ABC’s Tracey Butler at the Bolingbrook Promenade to help raise money for this wonderful organization. We’ve donated services to the Team Bud fundraiser event held at the Bolingbrook Golf Club to raise money for Multiple sclerosis. 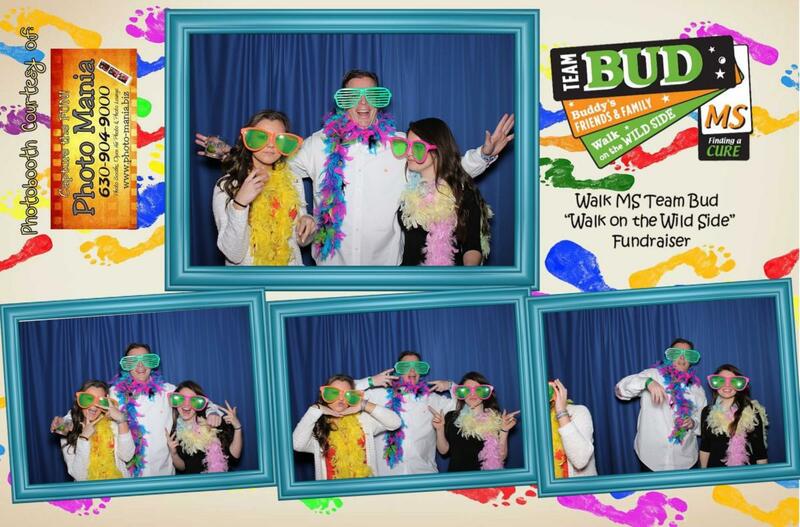 Helping others better understand this complex and unpredictable disease is critical to fueling the progress that changes lives for people affected by MS and ultimately will end the disease forever. Misericordia offers a community of care that maximizes potential for persons with mild to profound developmental disabilities, many of whom are also physically challenged. Misericordia has been close to our family since our neighbor and good friend Jonathan has been a resident there. Music Mania had taken Jonathan on as a roadie/DJ assistant several years back. He has learned all he could about DJing and music and has grown into a very accomplished DJ. He has managed to utilize lots of our surplus equipment and lighting. Now he has his own Dj system complete with lighting. His popularity has grown on the campus to the point where we thought it would be a great idea to help him launch his own brand as a DJ. That is when Dj-Hermannator-X began. Jonathan continues to help Music Mania when he’s home on retreat and we continue to assist him with all of his DJ endeavors. Jonathan also had a chance to meet American Idols Gina Glocksen during the Bolingbrook Golf Club July 4th “All American Celebration”.